Visiting the dentist is stressful for everyone. 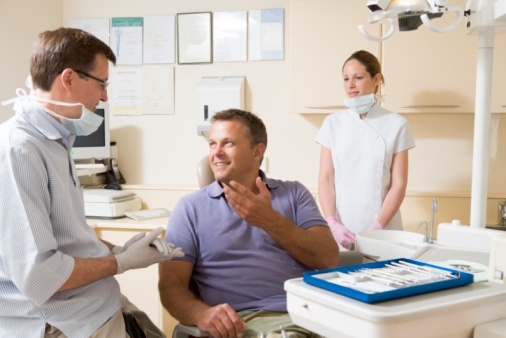 When dealing with patients that come into your dental office, the key is to make them feel as comfortable as possible. 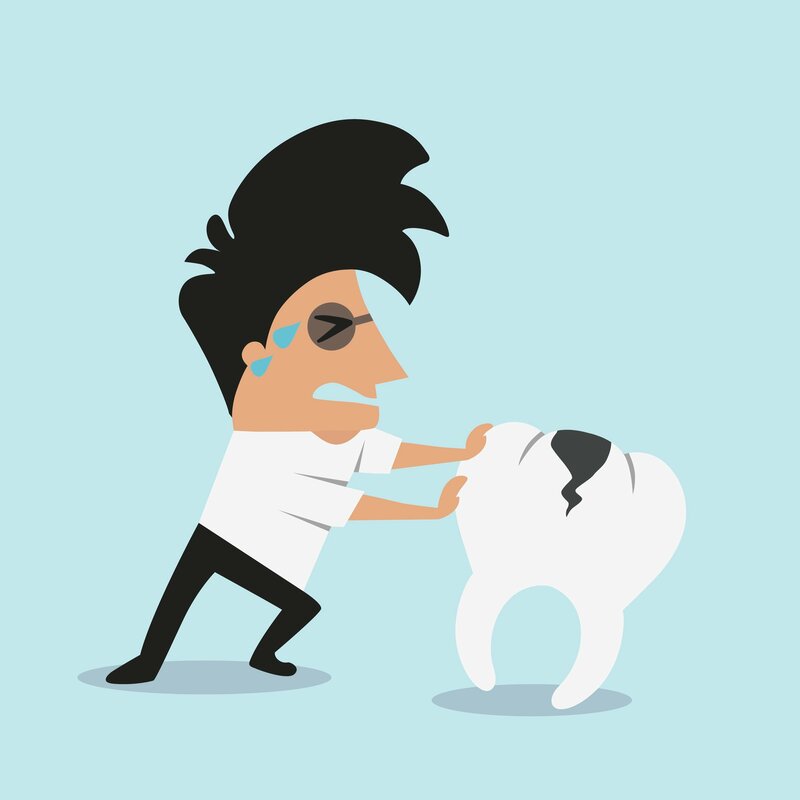 If your patients are happy with the way you treated them, they are more likely to come back to your office for all of their future needs. It is important that your staff avoid doing certain things that will make the patient feel uncomfortable. You can have state-of-the-art equipment, a beautiful office and waiting room, and the best professional staff, but if patients aren't coming back, you've got a real problem! Barring a personnel problem (e.g., an impolite receptionist), the problem might very well reside in your practice's patient recall rate. 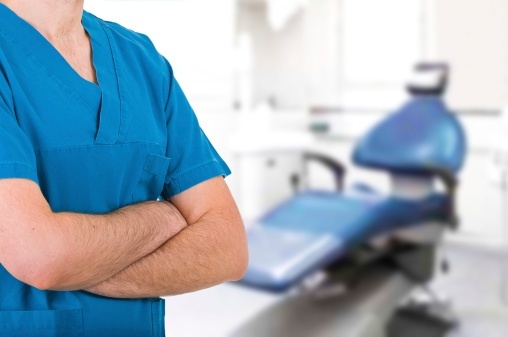 How important is your patient recall rate to the success of your dental practice? There was another patient who really wanted that 4 p.m., Friday evening timeslot but your staff had to tell them that the slot was already taken. Now that the patient has cancelled, your team is scrambling, calling other patients to see if they are available to be seen at that time. And if they can’t find someone to fill the gap, you’ve just lost money. It’s no wonder why no-show dental appointments concern dentists. 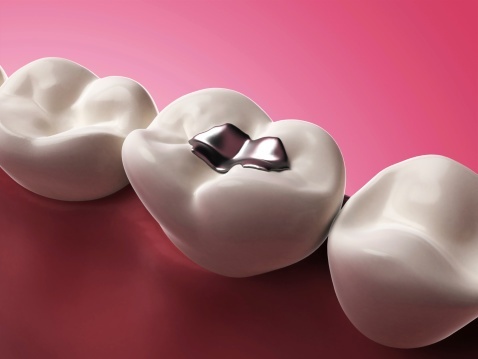 Does your dental office still use amalgam fillings? There’s a new federal rule governing amalgam disposal that went into effect on July 14, 2017, with an expected compliance date of July 14, 2020. 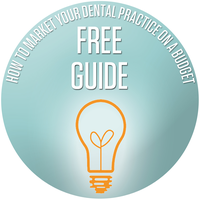 Is your dental office in compliance? It’s hard to keep up with all the different ways to contact patients and how you should use each method to communicate with them. The famous “word of mouth” business approach has been around for centuries. Whether you were a bread maker, dressmaker, tailor or a dentist, having satisfied customers who told others about your quality products and great service was the best way to get people in the door. As we fast forward to 2017, we understand that a shift in the way we do business has taken place. The digital age is in full swing. 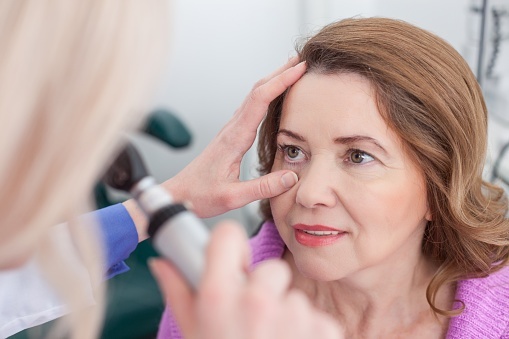 From optometrists to ophthalmologists, all eye doctors are aware that a routine examination of the retina allows them to view problems with blood vessels and nerves that may be indicative of overall chronic health issues. However, most patients do not expect to hear about other health conditions when they get their eyes examined. Is your dental office ready for kids? 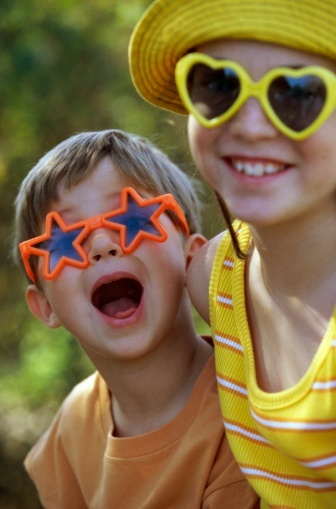 The summer months are the perfect time for many families to catch up on dental visits. There's no school schedule to plan around and summer activities are more flexible, so it can be easier to fit in dental appointments. As a result, your dental office should start preparing for an influx of kids.